New For 2018 - Metal Series Pocket Operators! 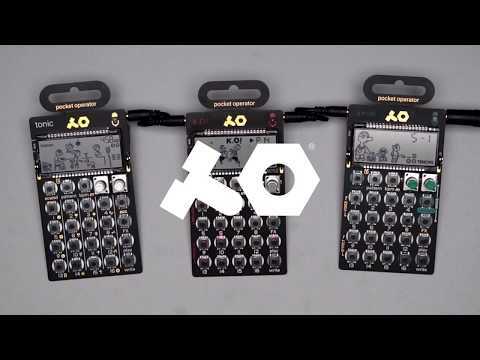 The PO-33 K.O! is a micro sampler with 40 seconds sample memory and built-in recording microphone.